Pod camping can be a great alternative to the trauma of tent camping, with no tent to erect or wet tent to pack away. 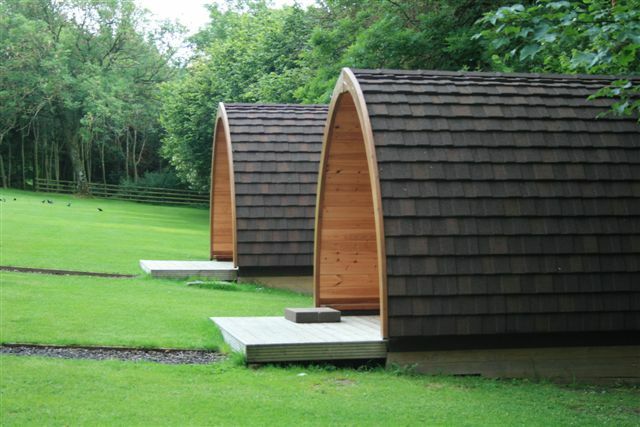 Camping pods are a very eco-friendly way to enjoy the great outdoors of the Lake District. Pods are also more secure than camping in a tent as they have lockable double glazed French windows in which you can enter or exit your pod. The double glazed windows help cut down on condensation so you can enjoy the views from your camping home from home. The roof of the pod is designed in a curved manner to deal with sudden Lakeland down-pours and the special roofing material cuts down on the noise from heavy rain. The pod walls being insulated with sheep’s wool usually making the camping pods practical whatever the Lake District weather. Within the roof construction of some camping pods is a special foil layer to help keep summer temperatures in check and heat in during the cooler months. 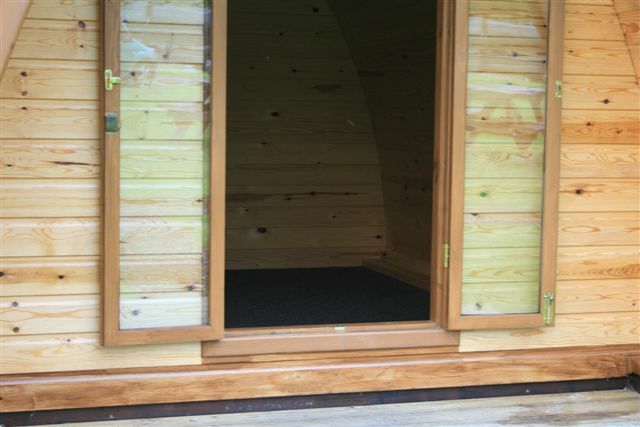 Most camping pods come with soft floor coverings such as carpet and at minimum a roller blind for privacy. There is a small, high level window to the rear of the pod, this not only provides light but will help to keep the living area fully ventilated and aid through draft on hot summers evenings. 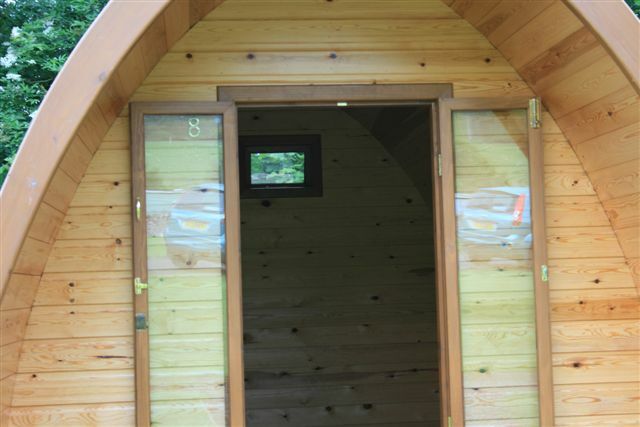 All camping pods have plenty of head room within, although can vary slightly in size. Most pods can accommodate two adults and small children. Forgetting the tent you still need to bring all your usual camping equipment, minus the tent of course. Camping pods are affordable self-catering in the Lakes and offer a great alternative to camping yet come with all the fun and excitement that goes with camping outdoors. Cooking and naked flames are not permitted inside the camping pods for health and safety reasons and the risk of fire. As with any outdoor camping holiday the cooking tends to be done outdoors and if the rain comes then maybe it’s time for a traditional Lakeland pub meal with Sticky Toffee pudding. Some of the Lake District campsites and caravan parks offering camping pods come with heating and battery operated lighting and rent for around £30 to £50 per night per pod. Please note that some of the online booking websites do charge a fee, so check you are happy with this before booking. Man’s best friend the pooch is accepted at a lot of the camping and caravan sites offering camping pods, although check before booking. Most pods have a small decking area to the front of the cabin which is great for alfresco dining, chilling on or even sun bathing weather permitting. When that Lakeland rains set in for those inevitable rainy days the decking can offering some form of shelter from the direct elements. 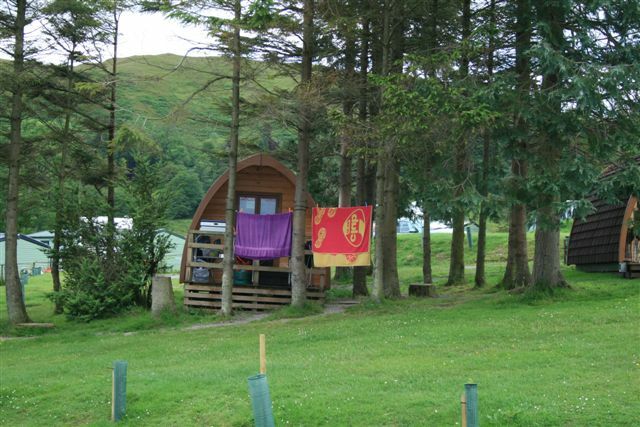 You can find camping pods set within the Grizedale Forestor close to Castlerigg Stone Circle and even on family run farms such as Gill Head Farm. The Quite Site is a ‘David Bellamy Gold’ site which now offers camping pods for its guests. 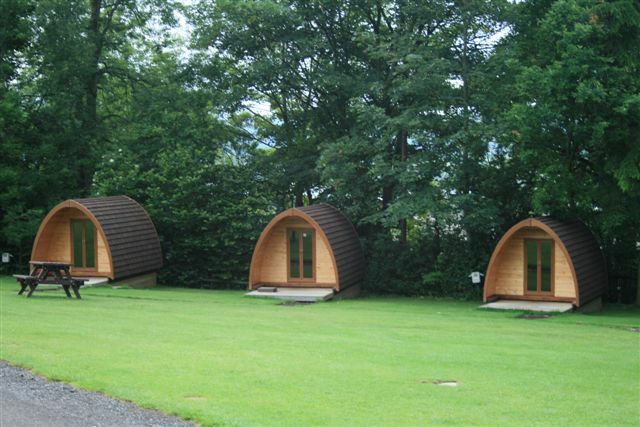 With any pod situated within the Lake District comes a spectacular backdrop of Lakeland scenery in one of England’s finest National Parks making this a great base for any short weekend break or school holiday get away. 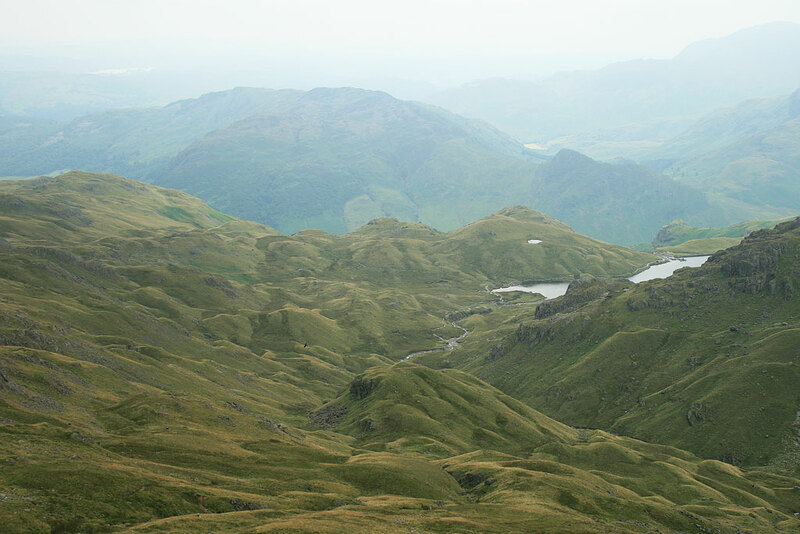 No matter what type of outdoor activity you like and enjoy when visiting Cumbria, be it walking the fells, canoeing on Ullswater Lake, mountain biking or taking the children to places such as Go Ape, a camping pod can be just perfect for your needs and meet the whole family’s requirements. Camping pods are very popular with families and it may be advisable to book in advance to guarantee the dates you require as I believe there are few weekend vacancies for the busy summer school holidays this year. While the number of available pods is growing demand is always likely to be greater than availability, so book as early as you can. There is an abundance of holiday accommodation within the Lake District and Cumbria with Campsites, Guest Houses and local pubs all offering a variety of good choice. For a pet friendly home search our Lake District Cottages for a local cottage close to your desired Lakeland setting. Camping pods offer great natural settings with the birds singing or the stars above your head on a clear Lake District evening.